We spoke with Steven Wayne, Managing Director at Benjamin Stevens Estate Agents about his top tips for success in the industry, the future of the property market and his idea of a perfect home. 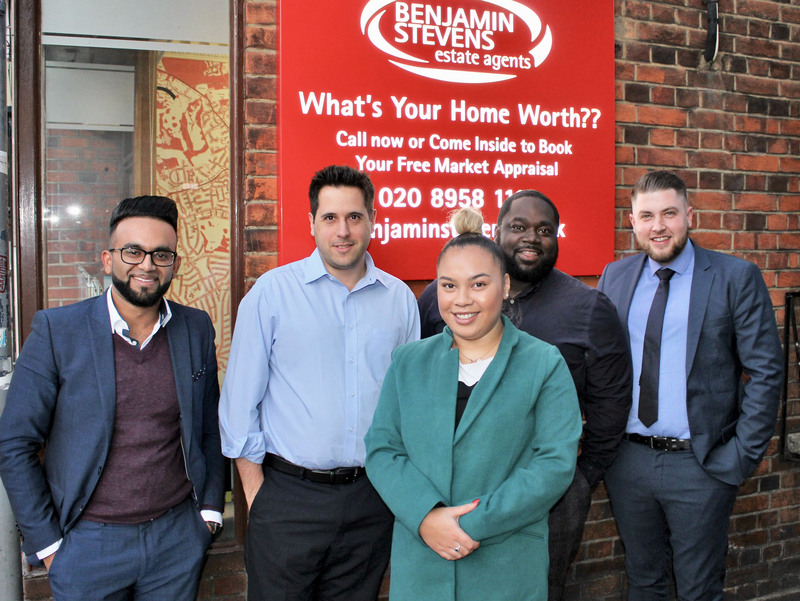 I launched Benjamin Stevens Estate Agents in January 2004 when I was just 22 years old. In January 2019, myself and my team celebrated our 15 year anniversary. I’m hardworking, ambitious, honest, and strive to be the best at everything that I do. I look after those around me that I care about, whether that be my family, my friends or my colleagues. I treat others how I would like to be treated and I channel that into the way we operate at Benjamin Stevens. I grew up and continue to live in North West London and operate out of our Edgware and Mill Hill branches. I know them inside out and I love living here which makes it all the easier to sell and let here. I created and launched my own independent property blog – The Edgware Property Blog. I publish weekly articles ranging from market trends, property news in the local area, and advice pieces for both buyers and sellers. I’m married and have a young daughter. I spend my spare time with them, at the gym, or with my second love, Queens Park Rangers. Benjamin Stevens’ business began from a small serviced office in Mill Hill. Within six months I moved out and opened our first branch in a prime location on Edgware Broadway, which remains Benjamin Steven’s Head Office. In 2009, our second branch in Bushey opened and the business has gone from strength to strength. In January 2017, I bought out Frederick George Property Management Services which has been established in Edgware since 1869 and this year celebrates 150 years. We have large Sales, Lettings and Property Management departments and we operate in Edgware, Mill Hill, Burnt Oak, Colindale, Stanmore, Bushey, Watford, Harrow, Wembley, Luton and surrounding areas. In 2014 we were invited to become a Member of The Guild. After two years of planning, in September 2018 I launched the first Benjamin Stevens Hub covering the Harrow and Wembley areas, and in November 2018, a second Hub, operating in Luton. In just a few short weeks after starting the operations, we had several listings and viewings. The buzz being received is amazing. I can see in front of my very eyes the changing shape of how the industry can operate. I chose to grow and develop my business slowly and in the most effective ways to look after my staff and clients. In an industry with a dubious reputation, I’ve tried to make the company different. My ethos is making sure that the aim of the business is to always put clients first, and to help them to make their dreams a reality with their perfect home. After my wife and my daughter, Benjamin Stevens is my sweetheart and my soul. Benjamin Stevens covers three main areas. North West London, Bushey (Hertfordshire) and Luton (Bedfordshire). Luton is the one to watch, having just been awarded the ‘Best Commuter Hotspot for 2018’. The average house price is 60% cheaper than London, and with 24-hour trains into the country’s capital and outstanding road connections, it’s not hard to see why this vibrant town is attracting so many commuters and first-time buyers. Despite having already seen massive changes over the last five years, there’s a huge amount of investment being pumped into this area: it’s forever changing and growing. There’s always something new being built or going on, and these developments are happening fast! For example, a new football stadium is opening in Luton and there are plans to build a whole new development of flats around the surrounding the area. North West London will continue to grow and develop. It has so much to offer in terms of location, travel links and community. The majority of people buying in the area is shifting from Buy-To-Let Landlords to End-Users. The housing market is fortunate enough to remain stable as it is surrounded by slightly more expensive areas, such as Bushey and Stanmore. For these areas, prices are normally slightly beyond what the average owner can afford, so people flock to Edgware, Colindale and parts of Mill Hill for more affordable prices, without feeling they are having to downsize on the size of property they’re looking for. Bushey is becoming more affluent and the place that people aspire to move to. It’s a magnet for the older generation looking to downsize and for families looking for a great property, great schools and a great community feel. 1. Learn the business. Learn to do the processes correctly first. Be prepared to go back to basics, to canvass and door knock in order to win valuations or close sales. 2. Don’t become obsessed with making money. Don’t think you’re going to become a millionaire overnight or you’ll fail before you’ve started. 3. Customer service should always be your priority. If you look after your clients, your clients will look after you. 4. The Estate Agency industry is about people not property. Your job is to help people find their next home: their dream home. How much money you make and how quickly you make it depends on the service you provide. If you take care of your clients, they’ll not only give you repeat business but they will recommend you to others. 5. Be professional with whoever you are dealing with at all times. 6. Work in an area that’s close to where you live. When you’re dealing with clients, they are reassured that you know and love the area you’re selling to them. Why do customers choose Benjamin Stevens? We worked hard to build a reputation of being honest and trustworthy. We have great people in our team who have been with the company for years, who care and want to help people. Our clients know a brand which has been around for 15 years and trust that we will still be here in the next 5-10 years. 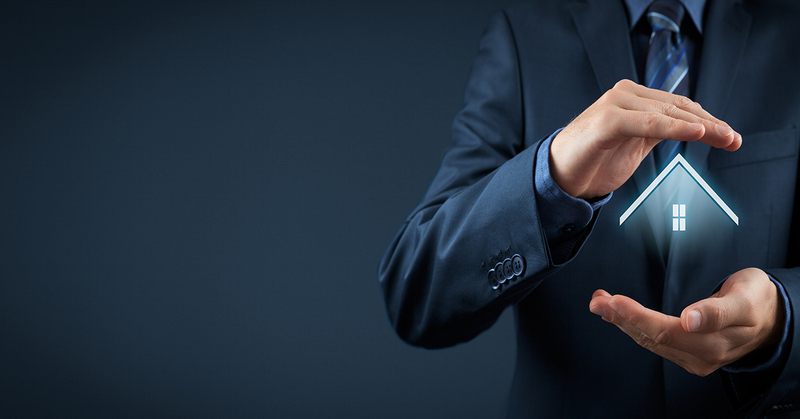 Our sales team pride themselves in their interactions with both existing and new clients. The rewards for these efforts are clear and can be seen in both the cold metrics of sales data and warm metrics of customer feedback. We receive constant five-star reviews on ‘allAgents’ and based on client feedback, we were awarded their Gold Award for Sales in both branches, plus two Gold, a Silver and a Bronze award for individual Sales Negotiators. 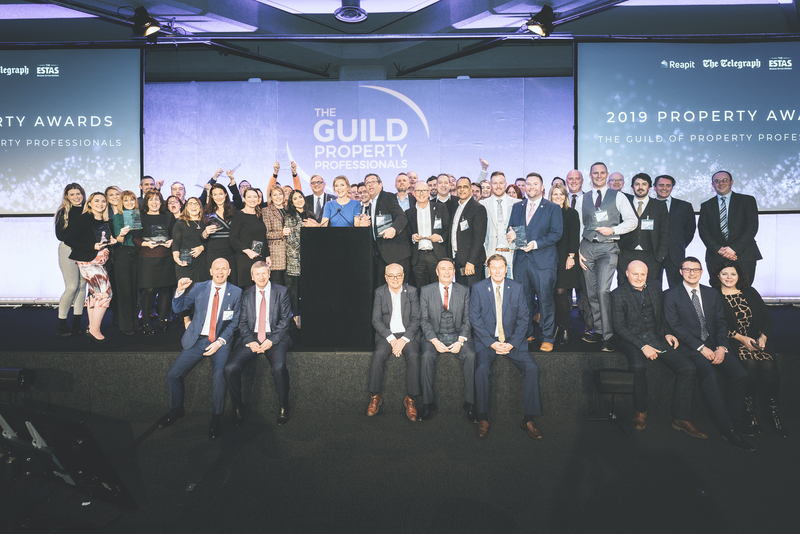 Most recently, we won Silver for both Sales and Lettings for the London area in The Guild Awards. I would start by lowering stamp duty three percent on investors to reinvigorate the investors market. I would reverse the decision to get rid of the tenant ban. Without it, landlords won’t pay for inventories, nor will tenants, and when tenants move out, we’ll revert to a time when landlords won’t give back deposits. Everyone has a different idea of the perfect home: that’s what makes the property business so varied and interesting. For me, now I have a family of my own, a safe neighbourhood is my priority. The house you live in should have a ‘warm feeling’ that you immediately detect during a first viewing. I like a nice garden where I can barbeque, a spacious kitchen, and a separate space where I can chill out and watch some TV. Over the years, we have worked closely with Norwood and Langdon. One of our clients set up a charity called Cure Cancer which we donate to and support with social media marketing. We work closely within the areas that we cover, believing if we can help make our local communities the best that they can be, it will drive new people to the area and stop people moving away. We therefore work with and support a number of local schools, churches, synagogues and community events. This year we hope to find one main signature charity to support. Every day is different which is why I love what I do. I get up, take my daughter to nursery, go to the gym and arrive at the office. I meet with my team and clients and look after the properties in my portfolio. My role has changed now. I have a trusted team of staff which means the business doesn’t need me there every second of the day to oversee it. My role now is to look to the future, to expand and make Benjamin Stevens the best that it can be. It’s been a busy start to the year! We’ve won two awards at The Guild Awards, celebrated being in business for a decade and a half, and launched our new 2019 advertising campaign. We’ve received industry press after winning a sole agency contract, whereby the developers approached us (rather than the other way around) off the back of our social media marketing campaign. We’re growing and developing two new Hubs and hope to expand into other areas later this year. Our block management department is celebrating 150 years since it was established. Oh, and I’ve taken up spinning classes! All that, and we have just arrived in February!